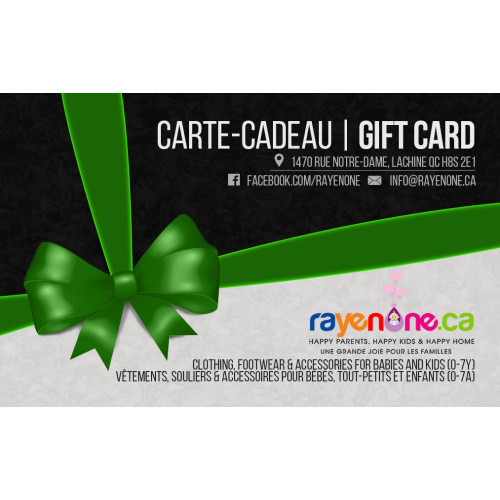 $50 gift card redeemable in-store at 1470 rue Notre-Dame, Lachine, QC H8S. At the register, present the Gift Card as you would any other form of payment. The amount you spend will be deducted from your Gift Card balance.